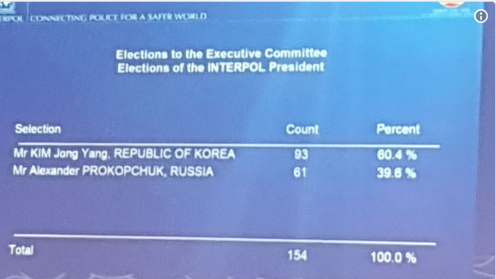 The US and the UK have claimed that Interpol’s vote yesterday for a retired South Korean policeman to be the new president of the global police organization was a convincing defeat of the Russian candidate who was rejected by a two-thirds majority of Interpol’s member states. “Blow to Russia” headlined the London Guardian. The US Government’s Voice of America reported the ballot as the defeat of the Russian “front-runner in the race”. “Russia in surprise loss to South Korea”, the British Government’s BBC claimed. “Blow to Russia… Decision comes after successful push by western countries to thwart Moscow’s candidate”, trumpeted the Financial Times. This was the fake news. Kosovo, the secessionist territory which the US and the NATO alliance created by the 1999 war against Serbia, was defeated in its third application for membership, despite heavy NATO lobbying. The vote for Kosovo, including the US and UK, was 68. Russia voted with Serbia and 49 other member states to defeat Kosovo. Another 16 states officially abstained; 57 absented themselves. In sum, the Anglo-American scheme for Kosovo was defeated by 64% of Interpol’s members. Interpol reported the defeat in a single line; the Serbian press reported the outcome as a defeat of the US and the European Union (EU). The EU press reported the outcome as a victory for Serbia. The Interpol Director-General, a German who defeated the Indian candidate for the post in 2014, named Kim Jong-Yang acting president until an assembly vote could be called for the remaining two years of Meng’s term. At that moment in October Kim was one of four vice presidents on Interpol’s Executive Committee, representing Asia. 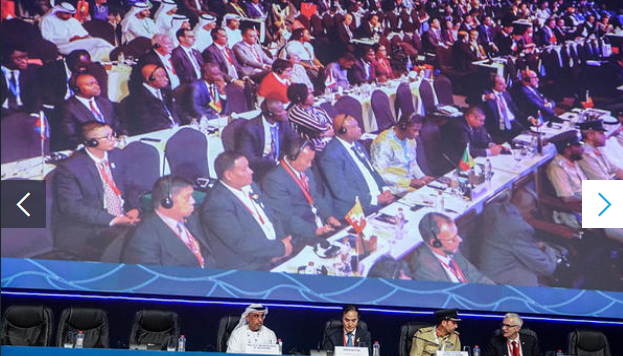 Alexander Prokopchuk represented Europe; the two other vice presidents represented Africa and the Americas. Kim had the longest seniority at Interpol. Because the US was flatly opposed to the Russian, and because Asia region representatives have dominated the presidency for the past thirty years, Kim was the front-runner to succeed. The UK press campaign then started with the lie that Prokopchuk was the front-runner and favourite to win. As the New York Times reported the story, the lie started in the Rupert Murdoch-owned press in London. 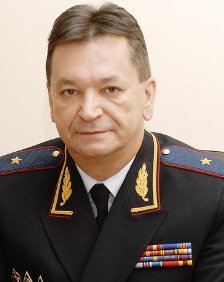 According to the New York Times, “a report from The Sunday Times in London said that British officials expected Alexander Prokopchuk, 56, a veteran of Russia’s Interior Ministry, to become the next Interpol president. It could not be independently confirmed by The New York Times.” The last line was the truth. 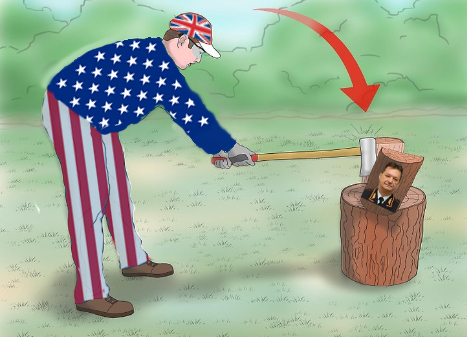 The Sunday Times was inventing British government sources and exaggerating Prokopchuk’s support in order to rally enough votes for Kim’s election to appear convincing. That meant a two-thirds majority. Interpol’s press office has announced Kim’s election, but omitted all details of the voting. 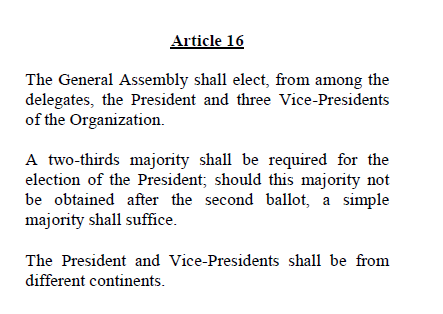 Instead, the release claimed: “The General Assembly democratically elects the President and other Executive Committee members on a ‘one country one vote’ basis with each vote carrying equal weight.” Just how equal the weight was between votes for Kim and for Prokopchuk depends on the count of abstentions and unexplained non-votes.